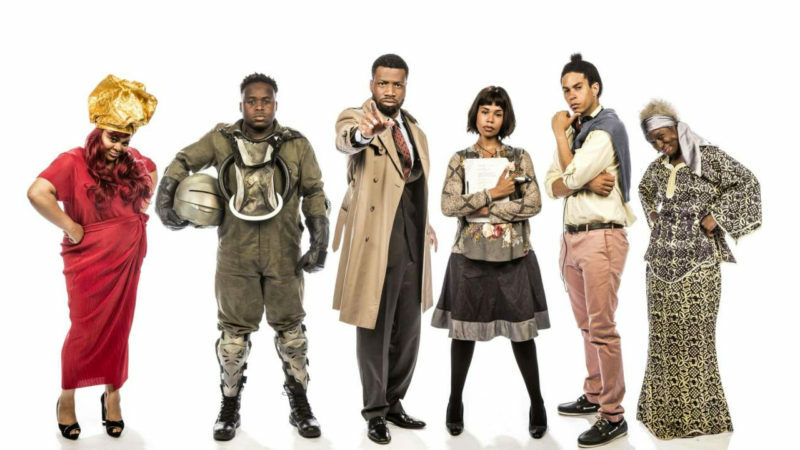 BBC comedy pilot Famalam Gets a full series! Following on from a successful pilot last year, Famalam is set to embark on its maiden four-episode voyage. 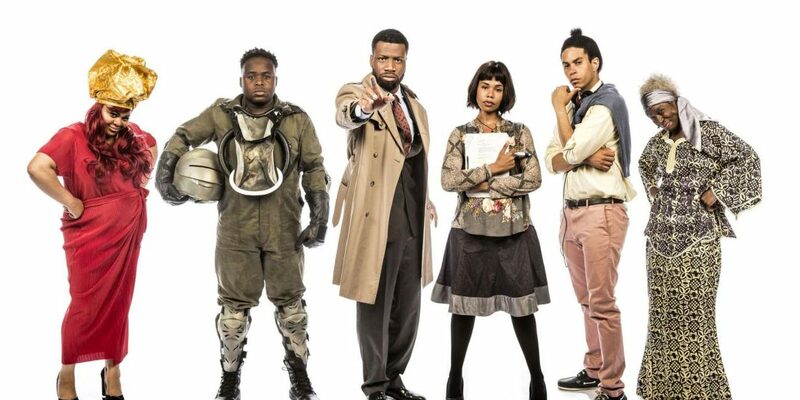 In the debut series of the sketch show we’ll meet a huge range of comic creations including thwarted Nigerian philanthropist Prince Alyusi, Croydon’s leading voodoo doctor Professor Lofuko, misunderstood superhero Eclipse, never-satiated chicken-loving schoolboy Fat Sam and over-amorous daytime TV hosts/lovers, William and Funke. 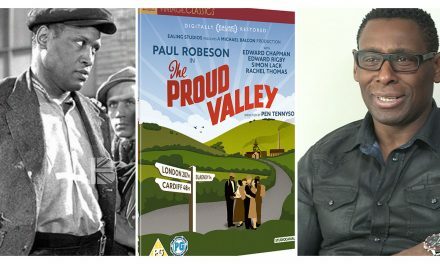 Along the way, we’ll also learn some newly-unearthed Black British History with garage MC Scribbler P, get a sneak peek of the latest Nollywood blockbusters, and at last, see some much-needed cultural diversity injected into Midsomer Murders. Famalam will premiere on BBC Three in early April before coming to BBC Two later that month. 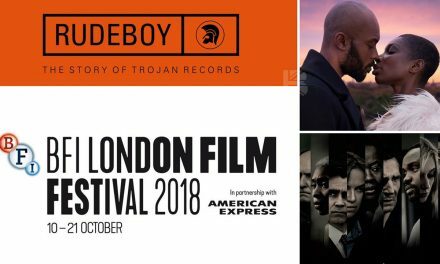 Starring Vivienne Acheampong (The Aliens), Gbemisola Ikumelo (Sunny D), Samson Kayo (Timewasters), John MacMillan (Dark Knight Rises, Chewing Gum), Vine superstar Tom Moutchi and Roxanne Sternberg (Emerald City). 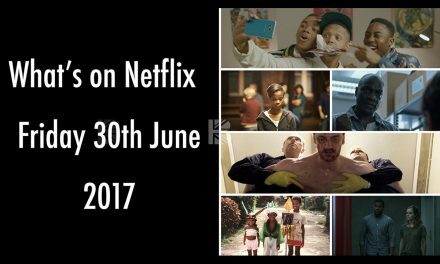 Producer – Akemnji Ndifornyen, Director – Tom Marshall, Executive Producers – Ben Caudell and Chris Sussman, Commissioning Editors – Sarah Asante & Alex Moody. The four-part series has been commissioned by Shane Allen, Controller of Comedy Commissioning, Damian Kavanagh, Controller BBC Three and Patrick Holland, Controller BBC Two. It is a BBC Studios production for BBC Three.